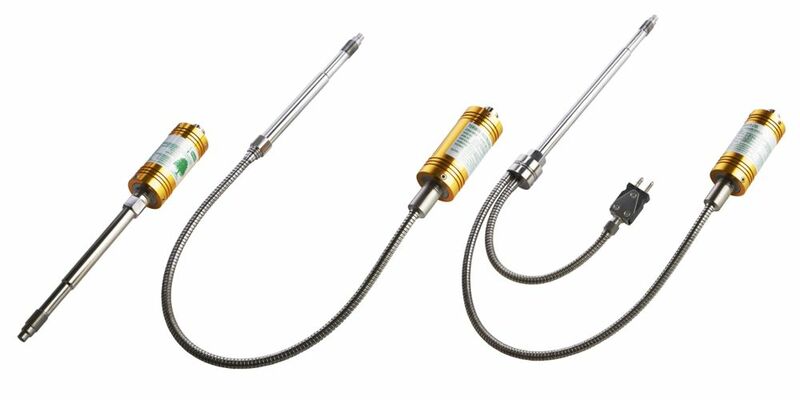 2000 Series – Fill free, environmentally friendly, high temperature Melt pressure / temperature transducers. 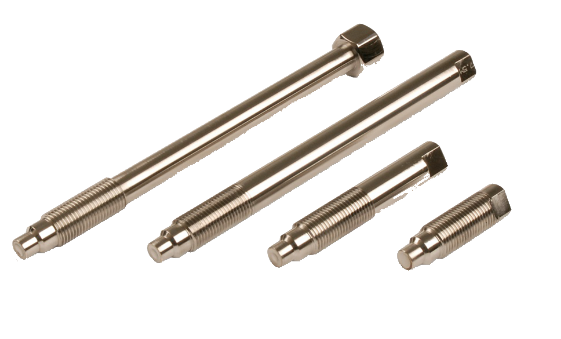 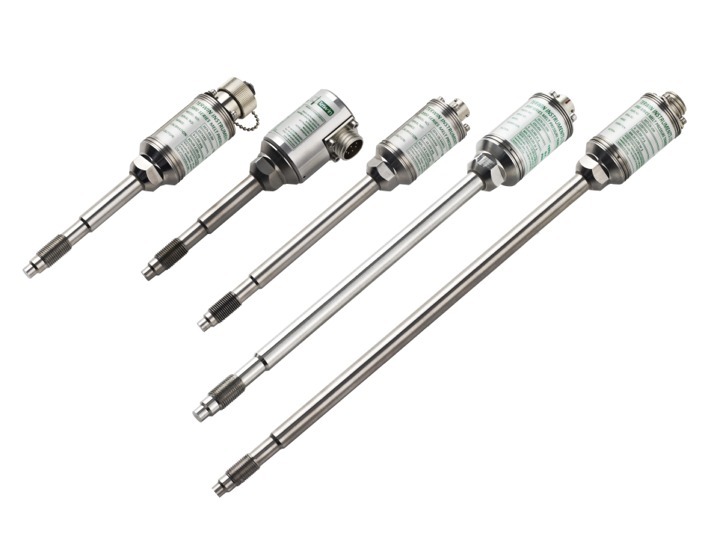 Ultra-MAX™ Series – SAFE fluid filled Melt pressure / temperature transducers and transmitters. 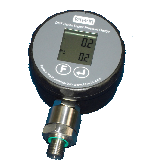 Melt pressure / temperature transducers.